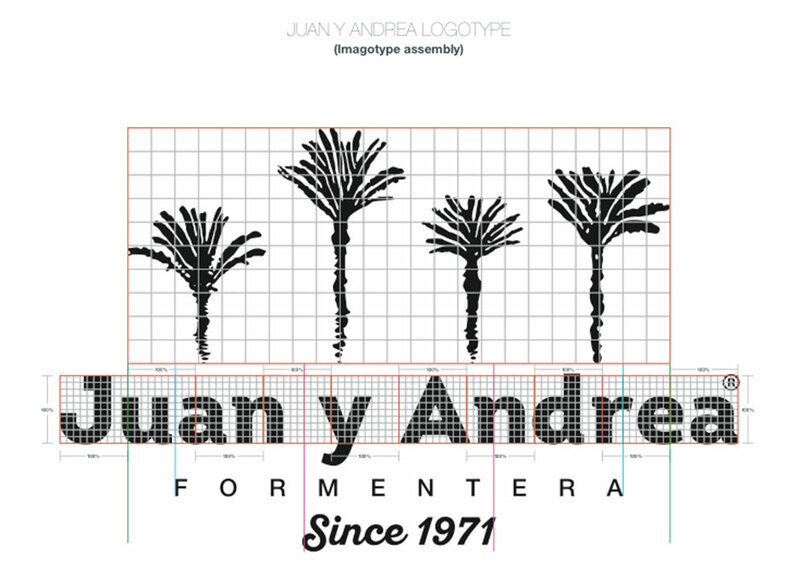 We are very proud about the new logo we have designed for Juan y Andrea. This beach restaurant is one of the most famous restaurant in the world. 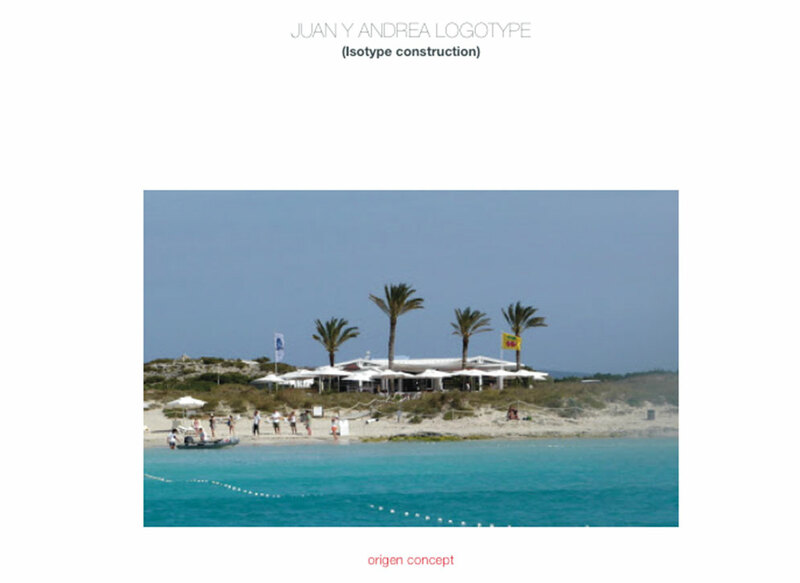 Since 1971 Juan y Andrea is serving the best quality food in a suggestive location, the island of Formentera, one of the most beautiful spot in Europe. Quality of the food is a key element for the owners of the restaurant, as much important in the past as nowadays. If you haven’t experienced it yet, we would highly recommend a lunch among the four Palm Trees. 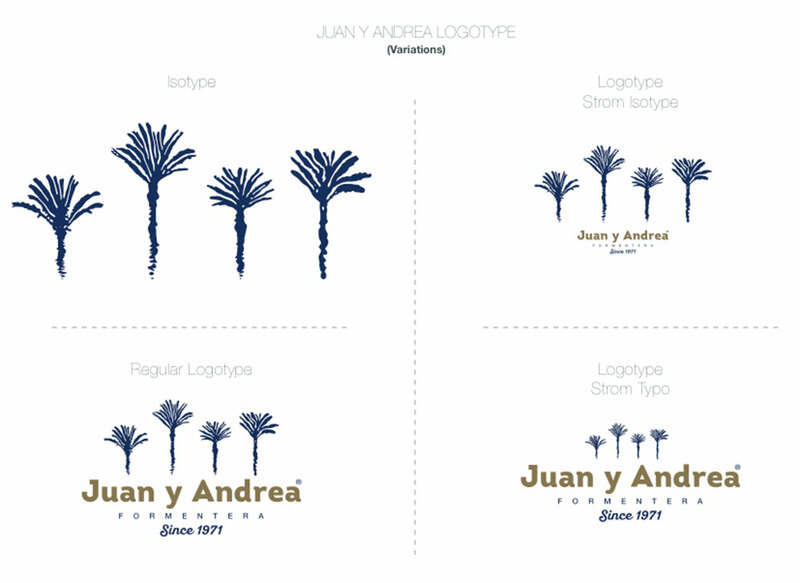 These Palm trees are the details that inspired us as they are the symbol of Juan Y andrea for people all over the world. Their silhouettes can be spotted while sailing towards Formentera and they always evoke beautiful memories of this location. 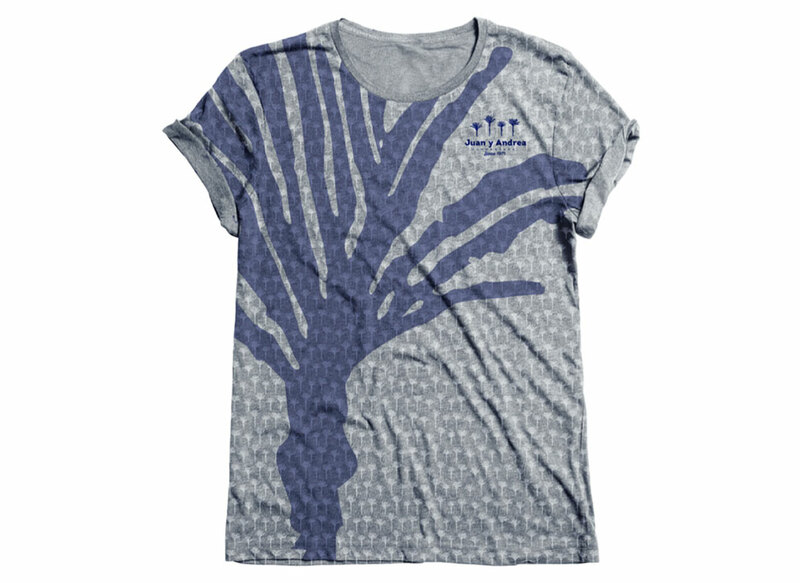 Using the 4 palms was not only a visual decision but also a call to the positive emotion that people experience when seeing the silhouettes from their yachts and it was so close to use it as a logo that nobody else have recognised it before.